Mark Lee Miles, 56, of Bryan passed away Monday, April 9, 2018. A Celebration of Life will be held at his Brother Donnie’s house at 861 CR 632 Dayton, TX 77535 on April 28th at noon. A B.B.Q. will follow please bring your favorite side dish. Born January 3, 1962 in La Marque, Texas he was the son of J.L. and Helen Elizabeth (Richardson) Miles. 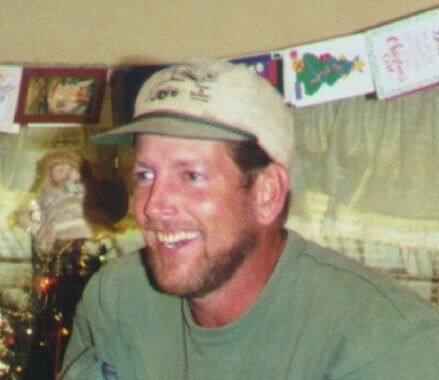 Mark loved to fish and B.B.Q he was good at smoking meat and won several cook off awards. He liked telling jokes and was a very kind hearted person. He was a loving brother, uncle, cousin and friend and will be missed deeply by all who knew him. Mark leaves behind to cherish his memories, two brothers, Donald Miles and wife Teresa and Gregory Allen Miles and wife Kelly; one sister, Carolyn Askew and husband Bill; and numerous nieces and cousins.